As part of my DCT, a few weeks ago we attended the afternoon of the BDA Careers Day. What did I learn from that afternoon? Some of you might have read my post from last year from another careers day I attended (see here), but that year has made a big difference on how I perceive my career to be heading and what options are open to me. Last year I was deciding if DCT would be the best option (which in my opinion it is! ), now I'm thinking what to do next - carry on with DCT, become an associate, work as a locum, undertake further qualifications. The talks from the afternoon have helped me think further about the next step! Raj Rattan delivered one of his charismatic talks once again (trying not to scare us young dentists off, despite the climate we've graduated into!). As trainees in hospital posts we are often driven onto further training posts and qualifications; but what's wrong with going back into primary care? Well there's nothing wrong with that at all, indeed 90% of dentistry is performed in general dental services. There are also plenty of ways to develop your career and aspects of your position that you can consider to keep things varied and fulfilling, instead of just keeping to that target of 1 UDA every 14 minutes (which is the average requirement for most associates). Are you going to work full time or part time? At more than one practice? Are you going to NHS or private? Or a mix? Do you want to become a DFT trainer or joint trainer? Peter Briggs spoke to us about speciality training and the different routes you can take. The best resource you can refer to if you are considering speciality training is the COPDEND website. 5-7% of dentists work in secondary care. So how can you fund your speciality training? Posts can be very competitive (especially popular specialities like oral surgery or orthodontics), even the self-funded options. There are 500 trainees in the UK, 210 of those are in London. What requirements are needed when you apply for speciality training? Most training posts will have content of 60% clinical work, 25% academic and 15% research. We also had talks from Paul Ryan on the academic pathway (which sounds like it can be long and arduous! ), Jean Cooper talked about CDS and what working in the salaried services is like and finally Alex Creedon talked about Specialty Doctor Grades. Before starting my DCT, I have never heard of Specialty Doctor or Staff Grades, but certainly in our Oral Surgery Department, a good 50% of the clinicians are staff grades. These are staff who are working not as part of a training post, but are salaried staff who may be working part time in hospital, part time in practice. For me, these grades seem very attractive as it allows you to keep a hand in hospital where you can develop your skills but it doesn't commit you to a training pathway if that is not for you! I hope this brief overview of the afternoon has got you thinking about your own career pathway! It certainly got my brain ticking about the possibilities! Did you attend the BDA careers day? What did you think? 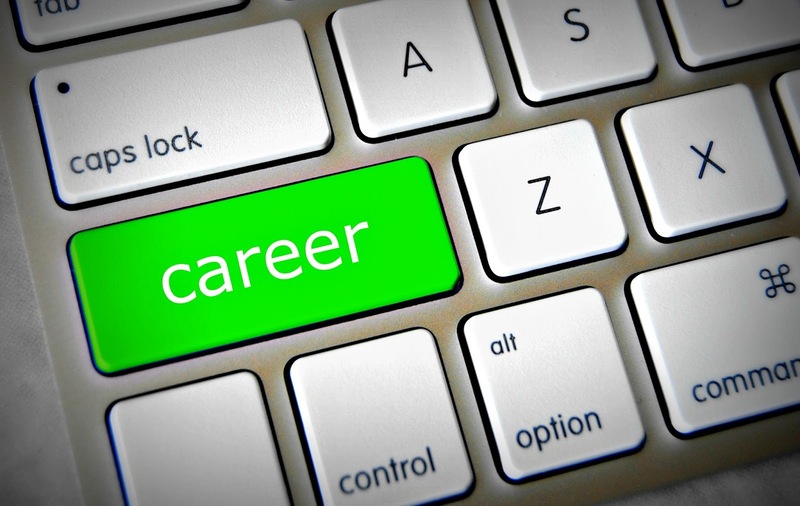 Where do you think your career is heading? Let me know in comments below!